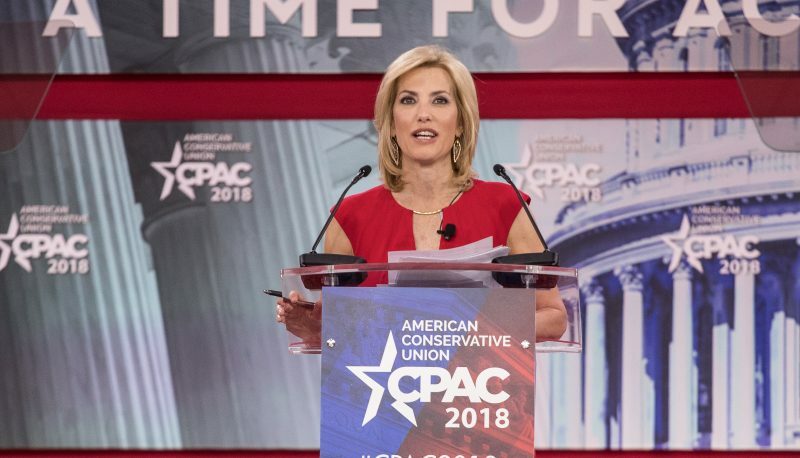 Last week, Ingraham used her status as a Fox News host to mock Parkland, Florida, school shooting survivor David Hogg for not getting into his colleges of choice. In return, Hogg suggested that people contact Ingraham’s top advertisers and ask them to stop running ads on Ingraham’s program. Once companies started pulling ads from Ingraham’s program, she apologized to Hogg, who said he would only accept the apology if she denounced the way her network had treated him and the other shooting survivors. Because of the incident, Ingraham is currently off the air on a one-week vacation. Media Research Center’s Dan Gainor joined Marlow this morning on “Breitbart News Daily” to discuss the ways they believe Ingraham was mistreated after she mocked Hogg and to criticize Hogg for demanding that Ingraham also apologizes to the other people she has stoked vitriol against. “This is the ultimate bullying and there’s corporate shaming that’s going on. 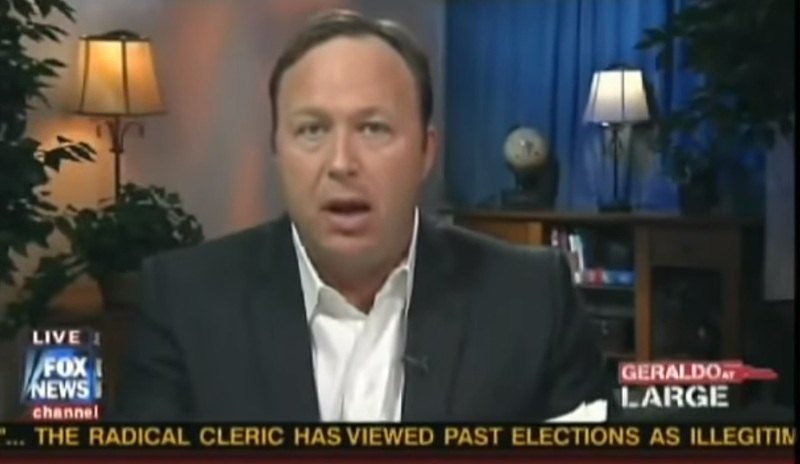 It’s just unbelievably anti-American,” Marlow said.